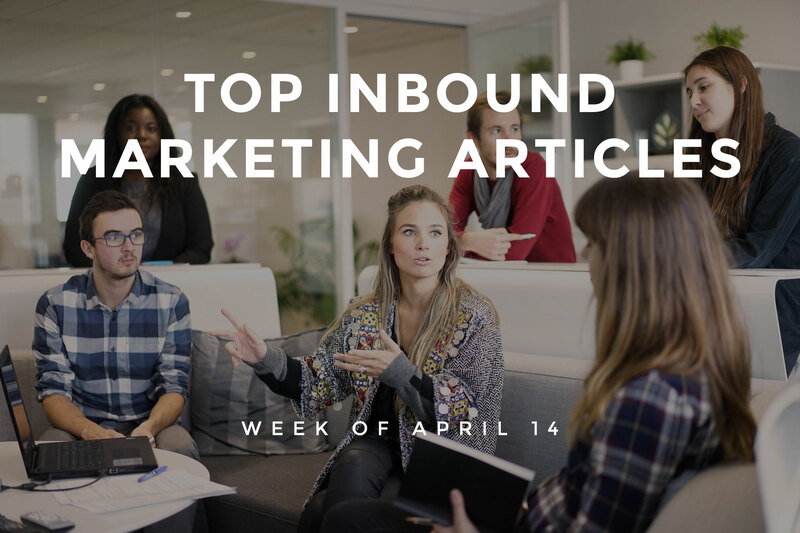 This week’s roundup includes tips to grow your Email list, create Content that people are actually looking for, and improve rankings for keywords in Organic Search. Learn how to make your website Mobile friendly, and get your Local business found on Google. We’ve covered all of this news and, much more, below! Jeffrey Willis presents ways to drive traffic to your B2B website by being content agnostic. Learn how to create Content that people are actually looking for, from Arnie Kuenn’s blog. Dustin Walker’s blog highlights Copywriting techniques that can draw the attention of your audience. Heidi Cohen presents ways to use monthly Content themes to keep your blog and Content up to date and consistent. Sarah Mitchell’s blog highlights the merits and positive findings about Content Marketing during the 7th Annual Survey, aimed at B2B businesses. Learn how psychological elements such as contrast, language and social proof can impact the performance of landing pages from Kevin Ho’s blog. Khalid Saleh highlights how strategies such as creating high quality landing pages, and improving site speed can enhance your CRO efforts. Olivia Dello Buono’s blog lists the suggestions given by industry experts, to grow your Email list and achieve success. 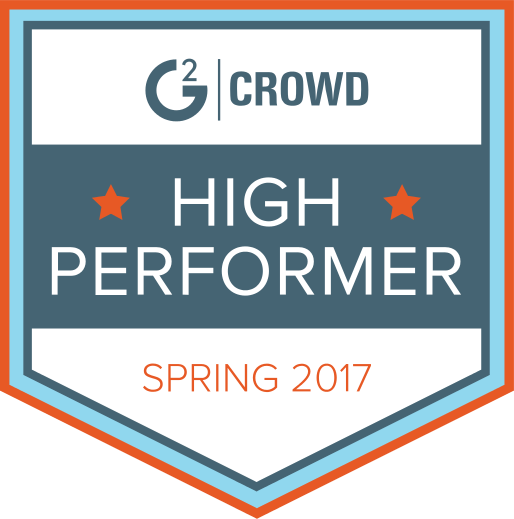 Learn how to use emojis to improve the performance of your Email campaigns from John Habib. Follow the valuable tips from Maria L. Muniz to create an engaging Email newsletter that delivers the maximum results. Jeff Kupietzky highlights how personalized elements such as videos and dynamic surveys can boost the performance of Email campaigns, when incorporated into your Emails. Milena Mitova emphasizes the need to track the performance of your Email programs in Google Analytics. Learn how to get your Local business found on Google, and increase revenue from Chris Lee Vella’s blog. Follow the tips from Cent to improve your Local SEO rankings and Local Search traffic. Samella Garcia’s blog offers guidance to design your website from a Mobile standpoint in a way that has a positive impact on your business. Govind Agarwal discusses how techniques such as improving site speed, and shrinking your content can make your website mobile friendly. Mark Robert’s blog provides SEO tips to deal with bad links in the present scenario. Iris Hearn discusses the possible impact of Google’s decision to remove Content keywords feature from Search Console on your website and overall business. Annie Callahan highlights strategies such as including keywords in your content, and building links that can improve rankings for keywords that you have handpicked. Learn how to identify and solve URL canonicalization issues from Jim Bader’s blog. Learn how to do a self-evaluation before posting on Social Media from Susanna Gebauer’s blog. Mike Lieberman highlights the Social Media mistakes that happened in 2016, and discusses the potential opportunities in the coming year 2017. Andrew Hutchinson’s blog outlines the new features introduced by Instagram, such as the ability to control comments and the ability to remove followers from private accounts. Brian Jens discusses the scenario of Social Media in the future and highlights what to expect from Social Media users and advertisers. Ashley Zeckman’s blog draws attention to the predictions made about Social Media by industry experts.